The courts of James I and his son Charles I were more cosmopolitan than their Elizabethan forebears. Many courtiers had now visited the Continent in early adulthood with a tutor, mostly after a period of residence at a university. The guitar at the English court entered a new and very lively phase, as sketched in a scenery design by Inigo Jones and played in a masque by a leading court musician. On the verge of the Civil War, the guitar rapidly became the fashionable instrument of elite London from Covent Garden to Westminster. Christopher Page was Gresham Professor of Music from 2014-2018. He is Professor of Medieval Music and Literature, a Fellow of the British Academy and a Fellow at Sidney Sussex College, University of Cambridge. He is an internationally renowned performer and writer, as well as being an experienced presenter through BBC Radio. He holds the Dent Medal of the Royal Musical Association awarded for outstanding services to musicology. In 1981 he founded the professional vocal ensemble Gothic Voices now with twenty-five CDs in the catalogue, three of which won the coveted Gramophone Early Music Record of the Year award. The ensemble has performed in Britain, France, Germany, Portugal, Spain, Italy, Sicily, Sweden, America, Israel, Poland, Belgium, the Netherlands, Switzerland, Austria and Finland. London dates included twice-yearly sell-out concerts at London’s Wigmore Hall. The ensemble gave its first Promenade Concert in 1989. The group’s work has been chronicled most recently in Daniel Leech-Wilkinson, The Modern Invention of Medieval Music (CUP, 2007) and Richard Taruskin, Text and Act (OUP, 2006). Professor Page’s major 350,000 word study, The Christian West and its Singers: The First Thousand Years, was published by Yale University Press in 2010. Prior to this, his six other books include Songs and Instruments of the Middle Ages, Discarding Images: Reflections on Musical Life in Medieval France and The Summa Musicae: A Thirteenth-century Manual for Singers. He has edited three books of music, including Abbess Hildegard of Bingen: Sequences and Hymns. 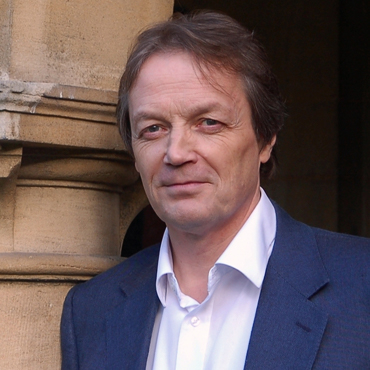 Between 1989 and 1997, Professor Page was presenter of BBC Radio 3’s Early Music Programme, Spirit of the Age, and a presenter of the Radio 4 arts’ magazine Kaleidoscope. Professor Page has been chairman of the National Early Music Association and of the Plainsong and Medieval Music Society (founded 1889) of whose new journal, now published by Cambridge University Press, he was a founding editor. He serves on the editorial boards of the journals Early Music (OUP) and Plainsong and Medieval Music (CUP). He was elected a Fellow of the Society of Antiquaries in 2008. In 2012, Professor Page was a founder member of the Consortium for Guitar Research at Sidney Sussex College, an affiliate of the Royal Musical Association. 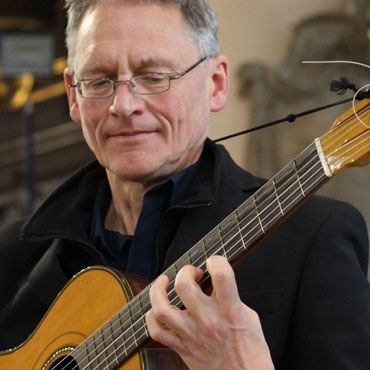 Professor Page is currently completing a monograph on the Tudor guitar, representing the more academic side of his interest in playing guitars of the sixteenth-nineteenth centuries in a historically informed manner. All of Professor Page&apos;s past Gresham lectures can be accessed here. Ulrich Wedemeier first studied classical guitar at the Hochschule für Musik und Theater Hannover and subsequently specialized in playing lutes and historical guitars. Besides being active as a soloist and with renowned early music ensembles, he concentrates on CD and radio productions. In 2004 he received an Echo Klassik award with the ensemble Musica Alta Ripa for the CD “Telemann Vol. 1”, and in 2006 again an Echo Klassik with Hamburger Ratsmusik for the CD “Lübecker Virtuosen”. Ulrich Wedemeier is a guest at many opera houses. Concert tours have brought him through all of Europe, the USA, Southeast Asia, and Japan. Catherine King was brought up in Elgar country and after studies at Cambridge and in London, returned to the Welsh Borders. Much of her very full career has revolved around early music (with numerous recordings) but always alongside later and contemporary repertoire. Concerts range from Verdi Requiem in Symphony Hall Birmingham and Elgar in Worcester Cathedral to medieval songs in the USA and Spain (caves and ancient churches), from Bach throughout Europe, and Italian Baroque arias in Genoa to Scottish 20th and 21st Century songs in Warsaw. 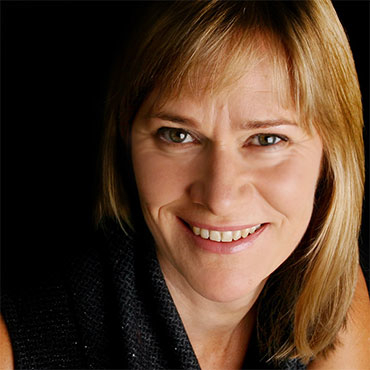 She performs across the world with recent and forthcoming concerts in London (Harrison with ELISION at Kings Place), Trondheim (Bach), Spain (medieval) and Germany (Kleiberg Requiem), and a production of Wagner’s Die Walküre at Longborough in the UK. 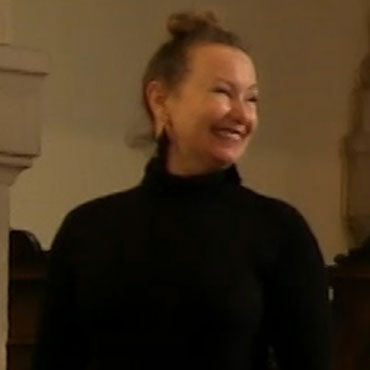 She has had many works written for her, including song cycles by Larisa Vrhunc, Tansy Davies and Barry Ferguson. Her numberous CDs include Bach ‘Alto Arias’ on Linn, Galuppi ‘Forgotten Arias’ (Gramophone Editor’s Choice) and ‘Airs de Cour’ (BBC Music Magazine Editor’s Choice).